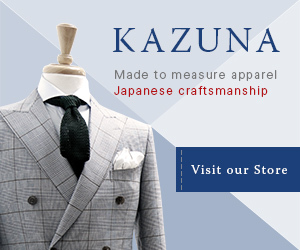 Mercedes-Benz has opened a virtual showroom in central Tokyo. 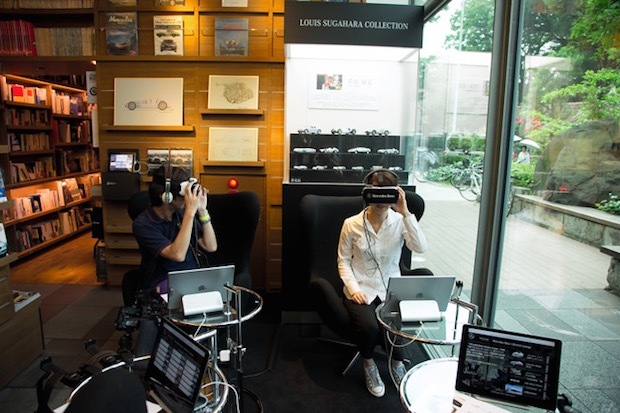 Potential car-buyers visiting the new space inside Daikanyama’s T-Site, an upmarket bookstore by Tsutaya get to use virtual reality headsets to explore the interiors and exteriors of car models. Good way to boost sales ! The space is staffed with Mercedes-Benz employees and, if you want to test-drive a car, there are also demonstration vehicles in the parking lot. Brilliant idea. The choice of T-Site is also not so surprising, since it was conceived as more than just a bookstore but a hub for different lifestyle experiences. Bookstores in Japan are increasingly more than just places to flog books to readers – some are made for event spaces, galleries, and much more…. Mercedes-Benz Japan also teamed up with Culture Convenience Club (CCC) Co., the operator of Tsutaya book shops and video rental chain, to issue an original Mercedes-themed T Card with which cardholders can earn T Points. Individuals who purchase a Mercedes-Benz at an official retailer will earn 1,000 points on their T Card. “At a time when young people are increasingly avoiding buying and owning cars, we have high expectations for our collaboration with CCC which is well-versed in the lifestyle of car ownership,” said Kintaro Ueno, Mercedes-Benz Japan president this website.